For some people, gluten free is a lifestyle choice. For others, it’s about quality of life. For both, we make Trust Me Certified Gluten Free Vodka. Most vodka is made from grains. Our certified gluten free vodka is made from Idaho potatoes. With over 4000 different types of potatoes in the world, it’s a widely held belief that Idaho grown potatoes are the best. They benefit from the rich soil, sunny summer climate and pure water from the Snake River, which comes down from the Teton Mountains. That same water pools in a deep aquifer right under our distillery. 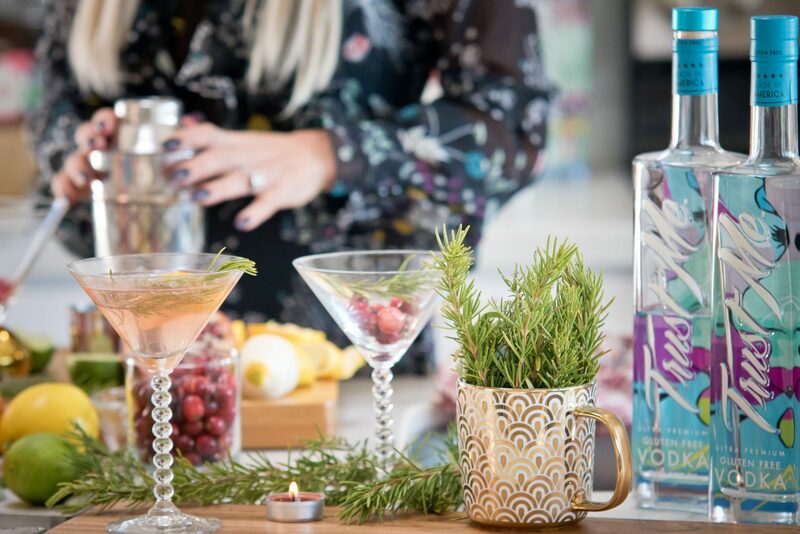 In fact, we handcraft our vodka in Idaho, because everything we need to make the perfect, ultra premium, gluten free vodka is right there: wind for powering the distillery, water filtered in volcanic rock and farm fresh ingredients. John, our Master Distiller, sources Idaho Russet Burbank potatoes to make sweet-tasting, smooth, gluten free vodka with absolutely no sugar added. For each batch that John makes—from the base ingredient to the equipment itself—we use strict standards to certify that every step of the process and the product is gluten free. We respect gluten free as a choice or necessity, and work hard to support that community.